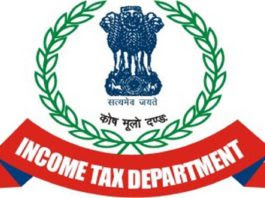 The Central Board of Direct Taxes (CBDT) entered into nine Unilateral Advance Pricing Agreements (UAPAs) with Indian taxpayers in the month of July, 2017. Some of the UAPAs signed had rollback provisions also. The APA Scheme endeavours to provide certainty to taxpayers in the domain of transfer pricing by specifying the methods of pricing and determining the Arm’s Length Price of international transactions in advance for a maximum period of five future years. Further, the taxpayer has the option to rollback the APA for four preceding years, as a result of which, a total of nine years of tax certainty is provided. Since its inception, the APA scheme has attracted tremendous interest among Multi National Enterprises (MNEs). The nine APAs signed in the month of July, 2017 pertain to diverse sectors of the economy. CBDT has signed its first APA with a taxpayer engaged in supplying rigs used in Oil & Gas exploration. Other than the Oil & Gas Sector, the APAs pertain to Education, Banking, Pharmaceutical, Manufacturing and Information Technology sectors of the economy. The international transactions covered in these nine APAs include the provision of software development services, provision of IT enabled services, provision of engineering design services, distribution, contract manufacturing, etc. 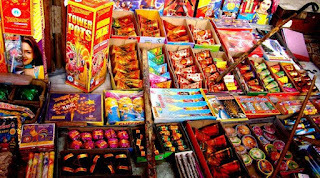 Citing health hazards, the Supreme Court asked firecracker manufacturers not to use heavy metals like lithium, antimony, mercury, arsenic and lead and chemical elements like antimony “in any form whatsoever” in their products. 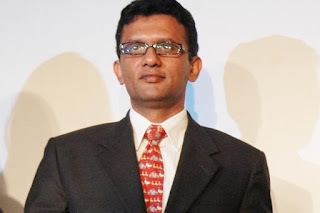 A bench of Justices Madan B Lokur and Deepak Mehta said it was the responsibility of the Petroleum and Explosives Safety Organisation (PESO) to ensure that the order was complied with, including in Sivakasi in Tamil Nadu where there were a large number of cracker manufacturers. Though the compounds of strontium too were cited as hazardous for health, the court sought more clarity on the matter and fixed August 23 for the next hearing. The Union Ministry of Minority Affairs launched Jiyo Parsi Publicity Phase-2 in Mumbai, Maharashtra under the Jiyo Parsi scheme. The Jiyo Parsi Publicity Phase-2 aims to decline trend of the population of the Parsi community and reverses it to bring their population above the threshold level. Jiyo Parsi scheme is a Central Sector Scheme for containing population decline of Parsis in India. Its main objective is to reverse the declining trend of the Parsi population by adopting a scientific protocol and structured interventions. 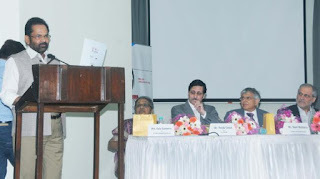 It aims to stabilize and increase the population of Parsis in India. India and Bhutan mutually decided to bring into force the 'new' bilateral Agreement on Trade, Commerce and Transit with effect from this July 29, an official statement said on Monday. The new agreement will further strengthen the bilateral trade relations between India and Bhutan, it said. The agreement provides for a free trade regime between the territories of India and Bhutan. The agreement also provides for duty-free transit of Bhutanese merchandise for trade with third countries. It was last renewed on July 29, 2006 for ten years. The validity of this agreement was extended (with effect from July 29, 2016) for one year or till the new agreement comes into force, through exchange of diplomatic notes. The new agreement was signed on November 12, 2016, and as per its provisions, the pact was to come into force on a mutually decided date. John Kelly was sworn in as President Donald Trump's new chief of staff Monday, tasked with bringing order to an often chaotic White House and jump-starting the President's stalled legislative agenda. 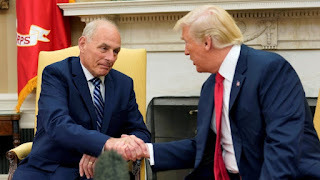 Republicans on Capitol Hill hope Kelly, a retired United States Marine Corps general known for his fastidious nature, will bring order to a White House where disorder -- in the eyes of those on the Hill -- has led to few legislative victories and slumping poll numbers. 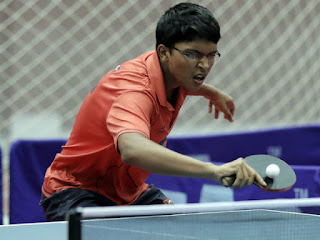 India have bagged a rich haul of 24 medals at the Jordan Junior and Cadet Open table tennis tournament. The tally includes seven Gold, seven Silver and 10 Bronze medals. In the event held at Amman, India ended as the second best finishers. In the cadet singles final, Payas Jain had to be satisfied with the silver after going down to Taipei boy Hsu p-Hsuan 4-11, 6-11, 6-11. The team title was denied to India in the cadet section when Payas, Yashansh Malik and Chinmaya Somaiya found the going tough against Hsu Po-Hsuan, Lin Yen-Cun and Peng Chih who claimed the gold. Payas, however, overcame Iran’s Mohammad Amin Samadi to win the boys singles title with a 11-5, 11-9, 12-10 triumph. Anargya Manjunath grabbed the singles crown when she scored a 11-7, 6-11, 11-5, 12-10 victory over Taipei’s Cheng Pu-Syuan in a needle final contest. John Isnerclaimed his fourth ATP Atlanta title, saving a set-point in both sets en route to a 7-6 (8/6), 7-6 (9/7) win over Ryan Harrison. 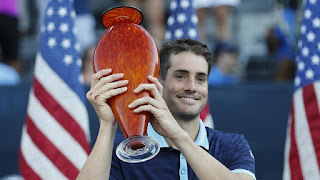 Second-seeded American Isner notched his second ATP title in as many weeks afer lifting the trophy in Newport last week. Indian shuttler C Rahul Yadav and men's doubles pair of Manu Attriand B Sumeeth Reddyclinched the men's singles and men's doubles title respectively at Lagos International challenge in Nigeria. In the doubles summit clash, top-seeds Manu and Sumeeth, who played at the Rio Olympics, defeated local pair of Godwin Olofua and Anouluwapo Juwon Opeyori 21-13 21-15. 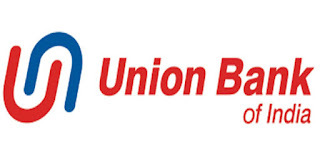 The RBI has imposed Rs3 crore penalty on state-owned Union Bank of India for "non- compliance" with the directions on Know Your Customer (KYC) norms in two separate cases. While in one case a penalty of Rs 2 crore has been imposed, Rs1 crore has been slapped in another case. 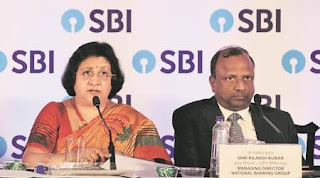 RBI added however that the penalties were imposed due to deficiencies in regulatory compliance and "not intended to pronounce upon the validity of any transaction or agreement entered into by the bank with its customers". However, the bank will continue to offer 4 per cent interest on savings account balance of Rs 1 crore and above. 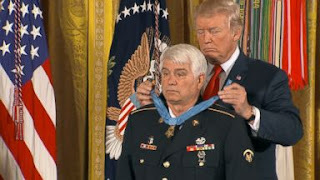 An Army medic who "ran into danger" to save wounded soldiers during a Vietnam War battle despite his own serious wounds became the first Medal of Honor recipient under President Donald Trump, 48 years after the selfless acts for which James McCloughan is now nationally recognized. Drafted into the Army, McCloughan was a 23-year-old private first class and medic who in 1969 found himself in the middle of the raging Battle of Nui Yon Hill. McCloughan willingly entered the "kill zone" to rescue injured comrades despite his serious wounds from shrapnel from a rocket-propelled grenade. Tech giant Cisco has named former Philips Healthcare executive, Sameer Garde as president for its India and Saarc operations. Garde will be responsible for Cisco’s senior-level external engagement, including those with government and industry associations. Slugs secrete a special kind of mucus when threatened that glue it in place, making it difficult for a predator to pry it off its surface. 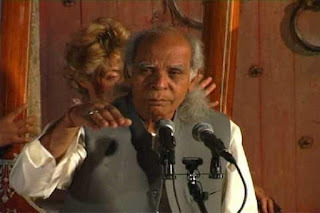 Ustad Hussain Sayeeduddin Dagar, maestro and custodian of the venerable Dhrupad tradition of Hindustani classical music and a member of the eminent Dagar family, passed away aged 78 in Pune late on Sunday night after a brief illness. Known affectionately to his legions of disciples and admirers as ‘Saeed Bhai’, the maestro was born in Alwar in Rajasthan in 1939 and was the youngest among the eight famous Dagar brothers – all exponents of the ancient, complex and elaborate Dhrupad tradition. Dhrupad - a Sanskrit portmanteau of Dhruva (immovable) and Pad (verse) has its roots since ancient times, mentioned as early as the 3rd Century B.C. in the Natyashastra.